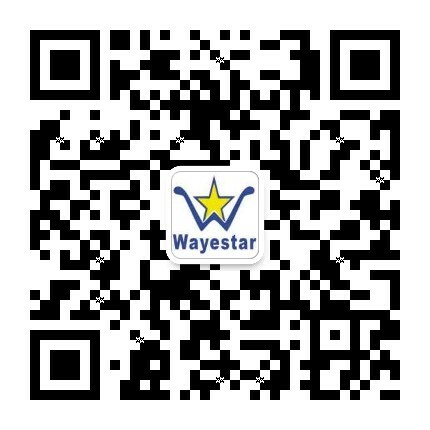 Wayestar－－－Your long term partner in China! Wayestar Group who is the 10 years experienced manufacturer and wholesaler of fashion jewelry,semi-precious stone facial roller such as 100% Natural Jade roller,Rose quartz facial roller,Amethyst,Obsidian,Ruby stone roller,Tiger's eye stone,White jade,Blue stone,Green aventurine roller and Gua Sha etc. in China.